The Silkie not you average pet. 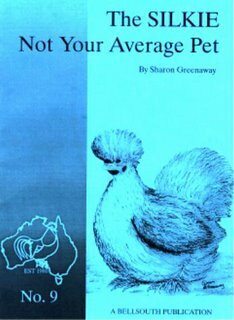 My first book came about as a result of lots of research as well as the experience my family and I have had with our silkie chooks (chickens). 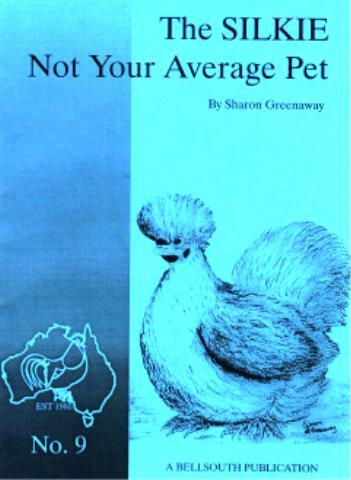 The book was written with children and beginner chook keepers in mind. The book was published in 1997 byt Bellsouth and is still selling. How can I purchase this book??? 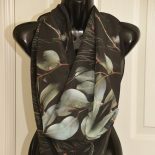 This entry was posted on March 6, 2006 by sharongreenaway in Uncategorized and tagged Uncategorized.